"Mastercard® has received an additional range of 2-series numbers to add to the 5-series that we currently provide. The 2-series BINs operate in the same way as the 5-series and we have made changes to our systems to accommodate the new numbers. Readiness for the 2-series across our issuers, merchants and other partners is tracking on target dates listed below. Mastercard customer financial institutions can expect to be issued 2-series BINs starting in 2017. Software providers may have updates available and internally developed solutions may require enhancements." 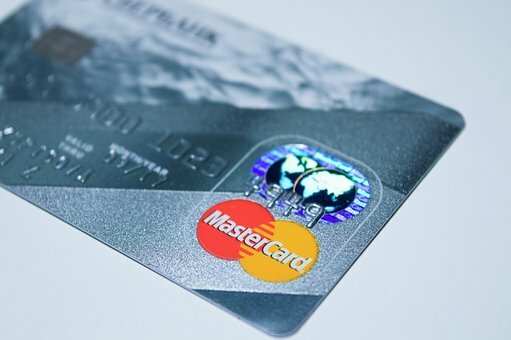 Make sure your system is ready to accept cards with the new Mastercard prefix. For questions on your system, please call us at 907-243-2683. Or go to the blog article on your specific system.